Explore a world of possibilities with a choice of studio, 1- to 4-bedroom premium residences and penthouse units—complemented by hotel services*. With a host of thoughtful facilities designed to optimise contemplation and recreation, the good life awaits your everyday enjoyment. Exclusive residents’ entrance and secured lift lobbies enhance residents’ privacy. Duo Residences had just obtained its TOP and you may register below to view the showflats of 3 bedroom and 4 bedroom units. 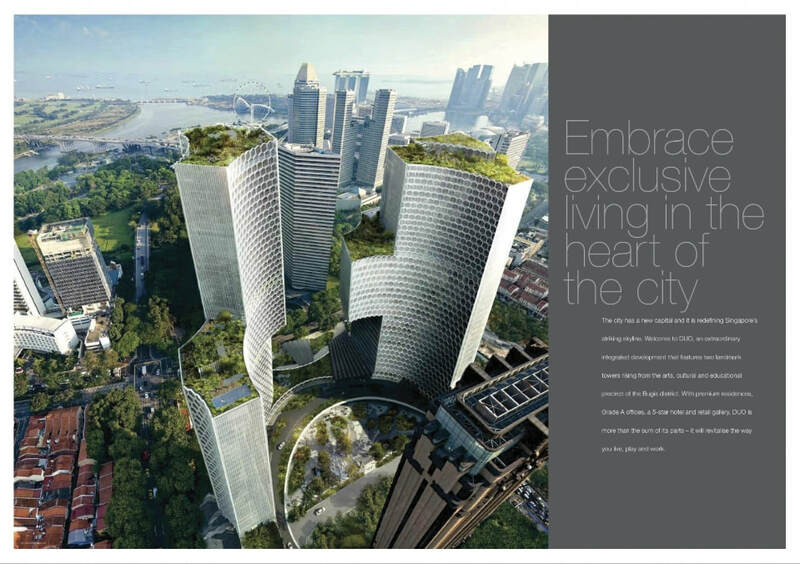 DUO Residences has 660 luxurious residential units in a distinctive 49 storey tower overlooking Bugis as well as a 5 star hotel, office space and retail podium surrounded by a myriad of dining and shopping options. 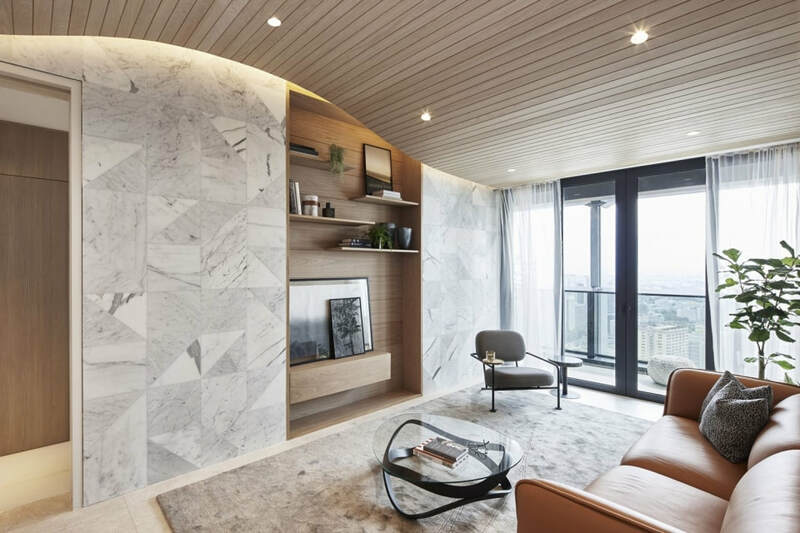 DUO Residences is also connected to Bugis MRT Station via an underground walkway bringing total convenience to the CBD, Marina Bay and Orchard area. 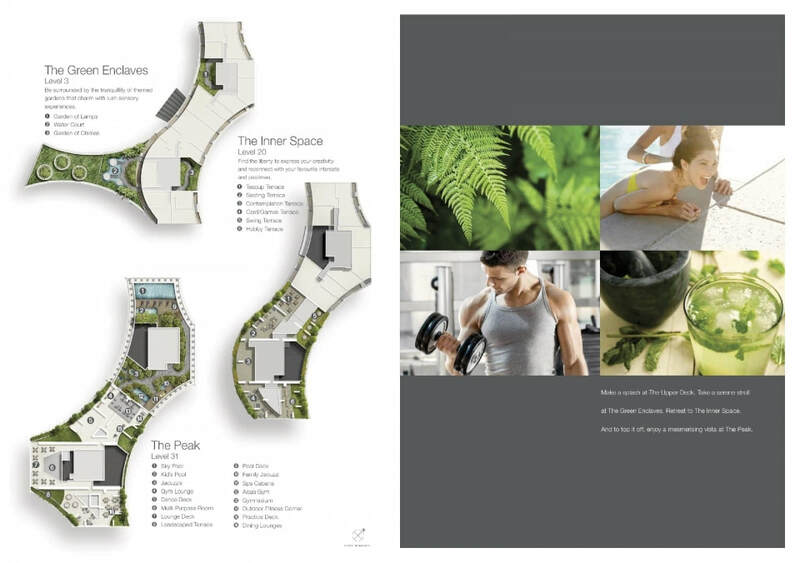 DUO Residences - located within Bugis, is an established arts, educational, heritage and cultural district. Located near the Singapore Art Museum, LASALLE College of the Arts, and the Waterloo Street Arts Belt, Bugis is home to more than 20 historical sites and national monuments, host to a variety of events such as the monthly Bugis Arts Flea Market, and the annual Singapore Night Festival. DUO Residences is developed by Khazanah Nasional Berhad, Malaysia’s strategic investment fund, and Singapore’s investment company Temasek Holdings Pte. 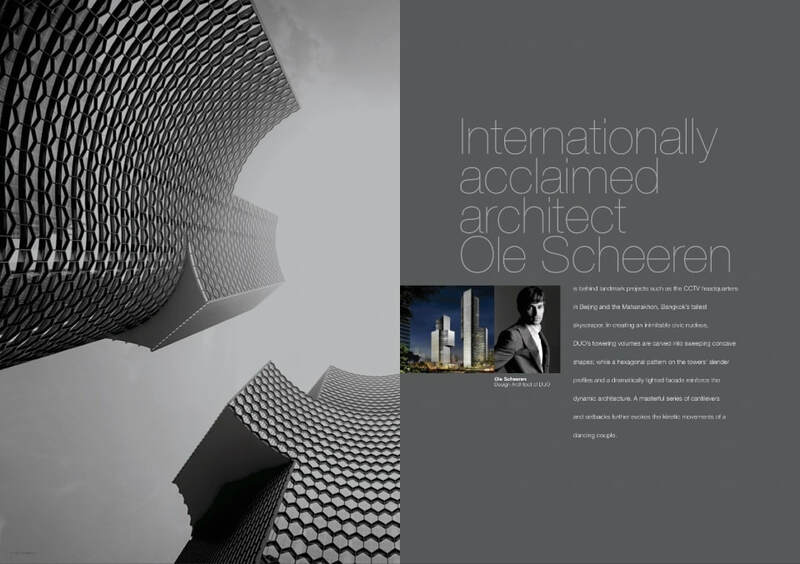 Ltd, M+S Pte Ltd was established in June 2011 to develop Marina One Residences and DUO. 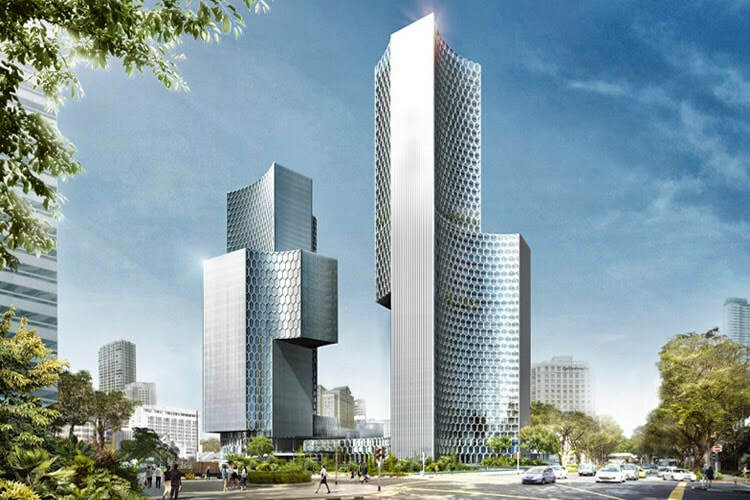 Latest Comprehensive List of New Launch Condo Property, Overseas Property & Good Resale Condo Singapore Duo Residences is a 99-year leasehold development in a superbly convenient location with Bugis MRT right at its doorstep.